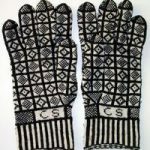 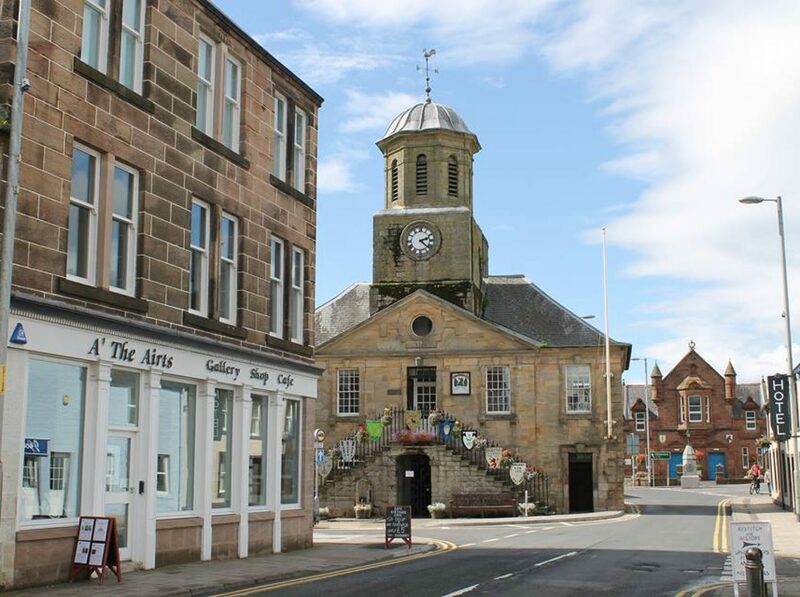 We host Sanquhar gloves knitting workshops, which comprise of six weekly classes, throughout the year. 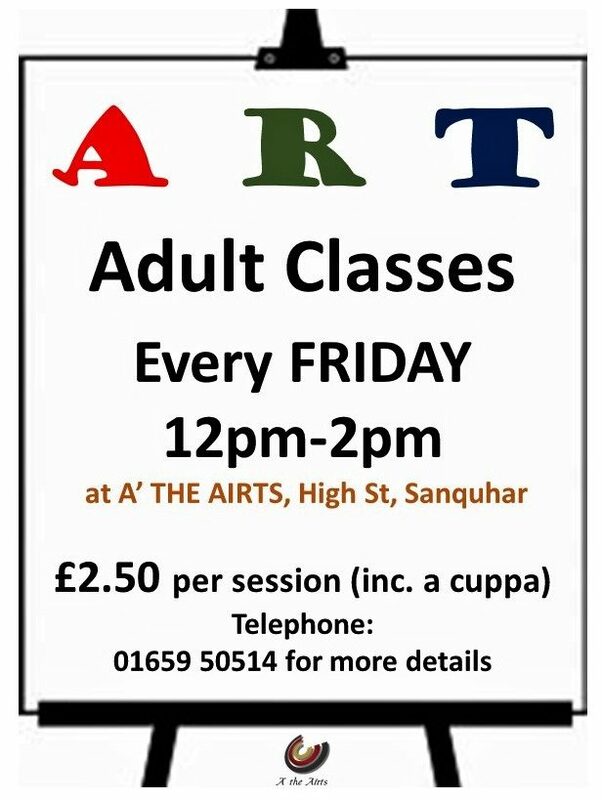 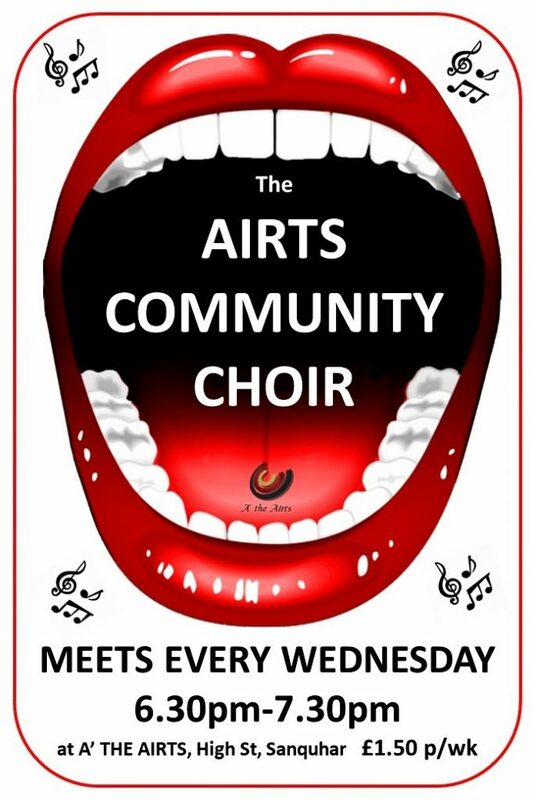 Please contact us for upcoming dates and to book your place as numbers are limited for these popular classes. 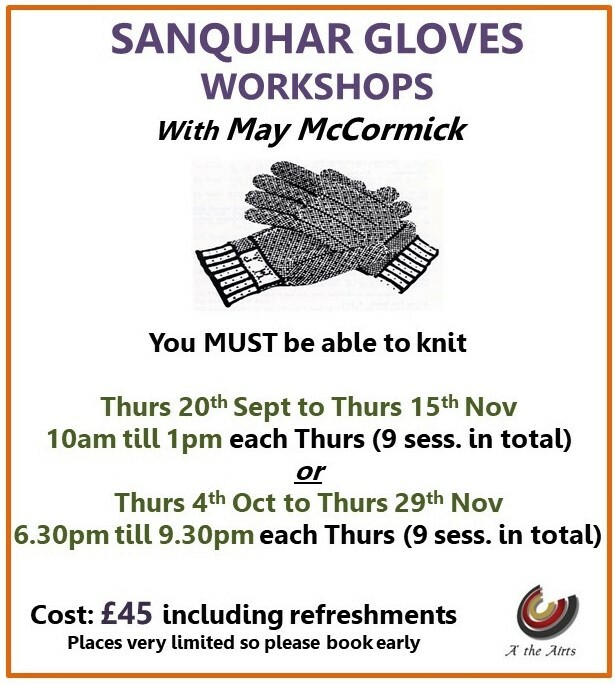 Please note that these workshops are for those who are experienced in knitting but wish to learn how to create the world famous Sanquhar gloves!